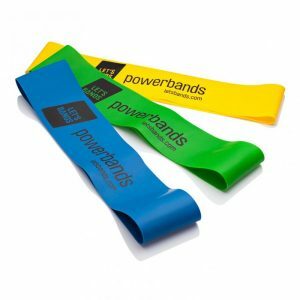 MINI BANDS- БЪРЗО, ЛЕСНО И УДОБНО! 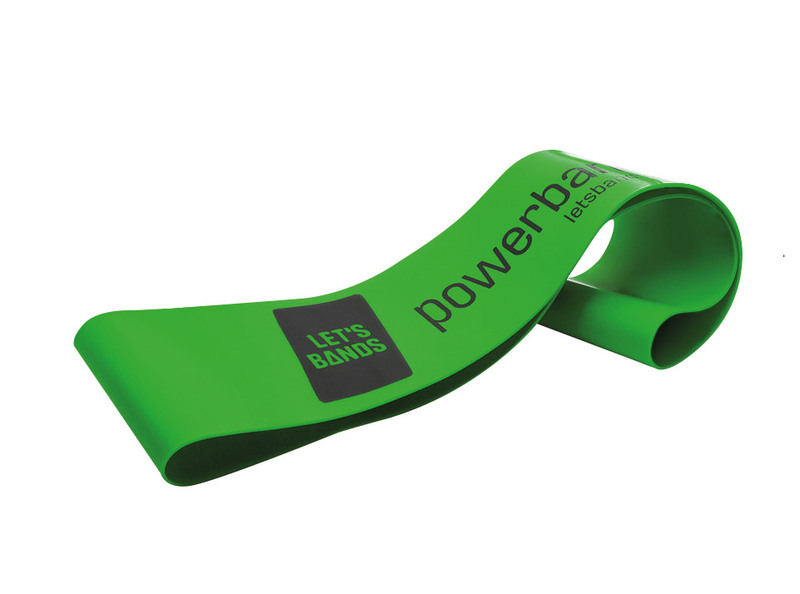 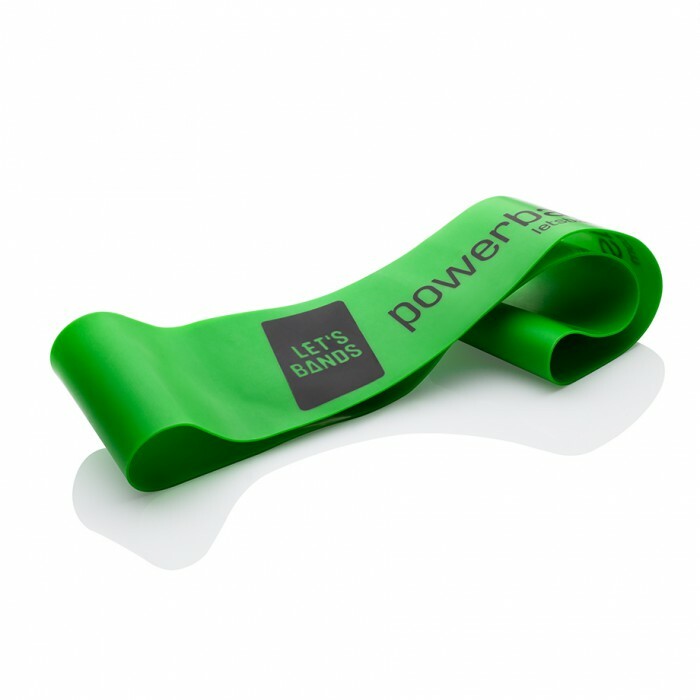 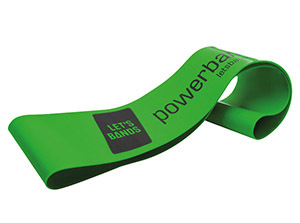 The Powerbands Mini in green is the band with medium resistance. 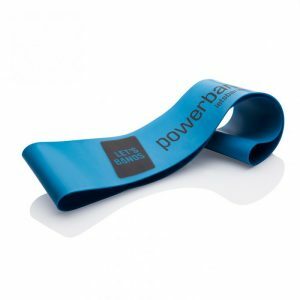 Their portability (22 x 5 cm) and durability make them ideal for a traveling lifestyle, or for anyone who doesn’t have time to go to the gym. 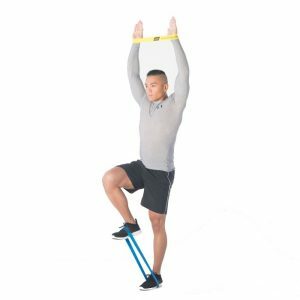 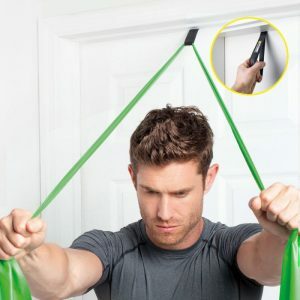 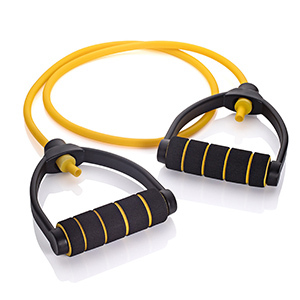 The flexible rubber band is suitable for whole body conditioning, movement, warming up, strength training, and with our abs and lower body exercises. 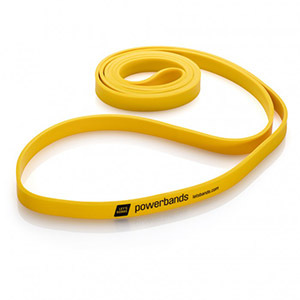 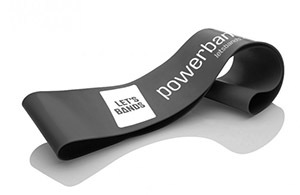 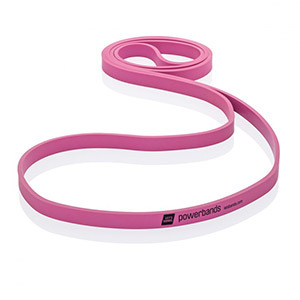 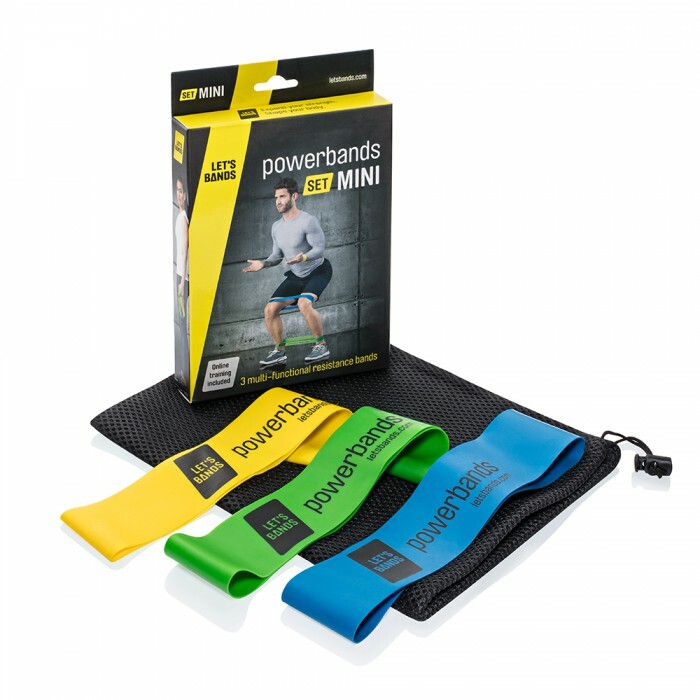 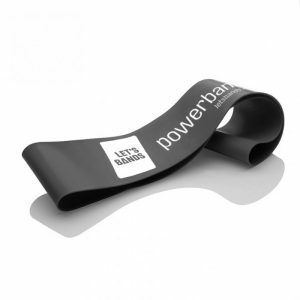 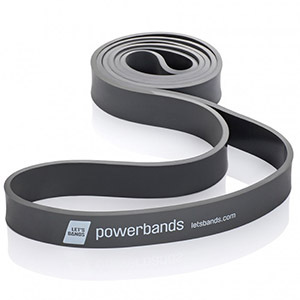 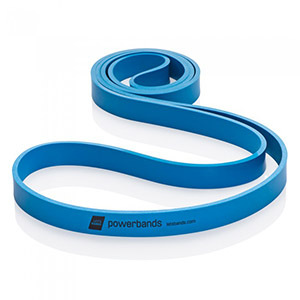 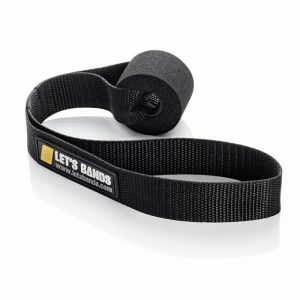 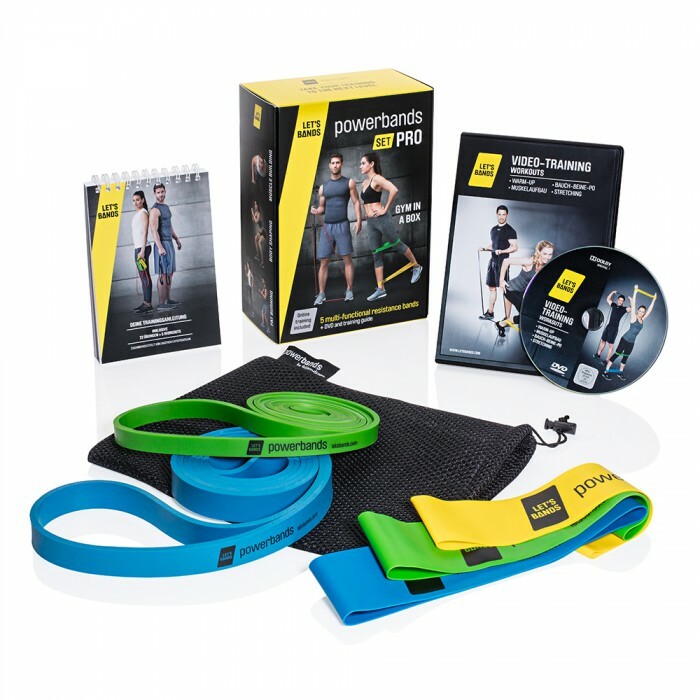 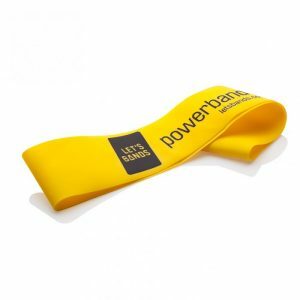 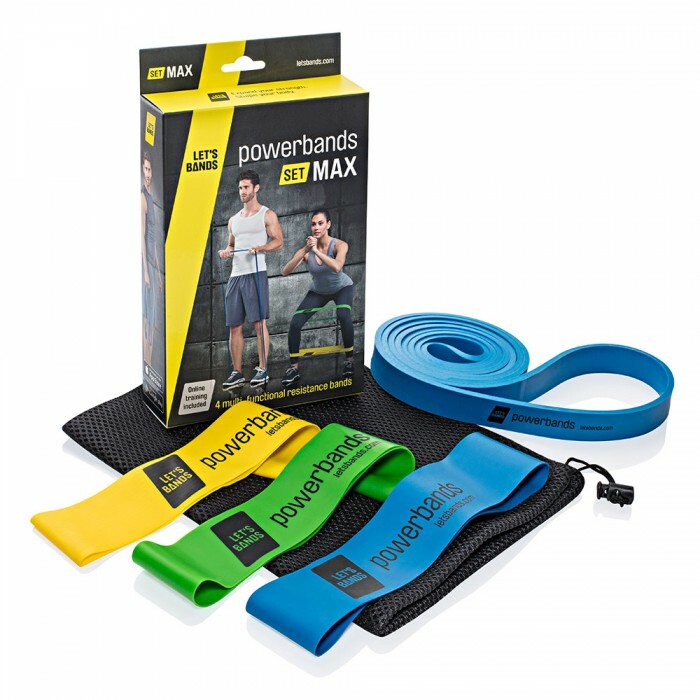 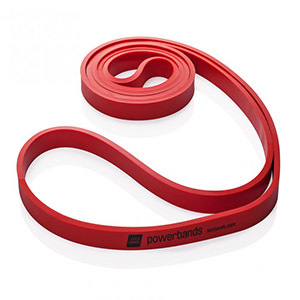 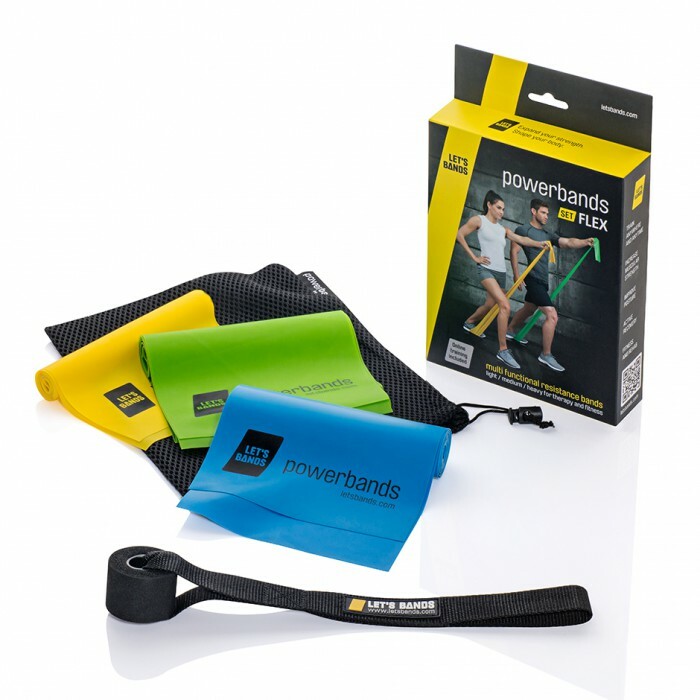 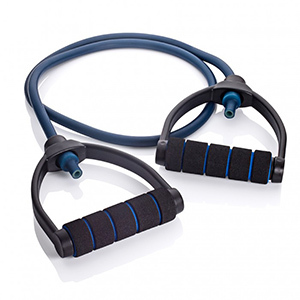 powerbands mini comes in 4 different levels of tension to suit all fitness levels. 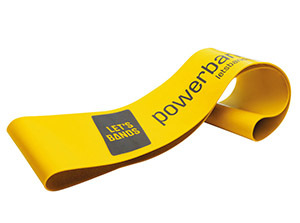 Be careful if you have a latex allergy, as our powerbands are not latex-free!